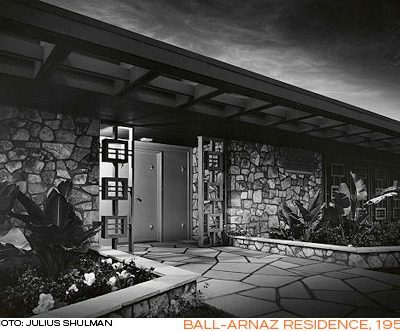 Paul R. Williams (1894-1980), was an African American architect who largely based his practice in Los Angeles and the Southern California area. 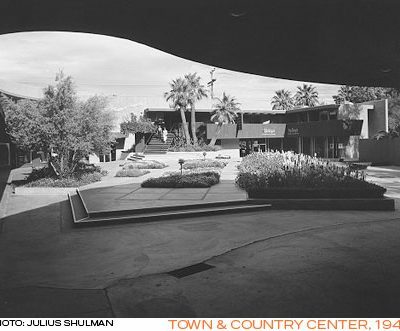 Williams studied at the Los Angeles School of Art and Design, the Los Angeles branch of the New York Beaux-Arts Institute of Design Atelier and finally the University of Southern California. 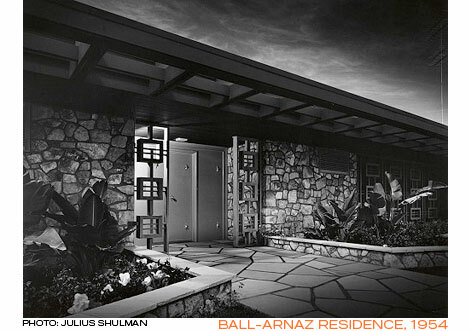 Williams served on the first Los Angeles Planning Commission in 1920, and became a certified architect in 1921. 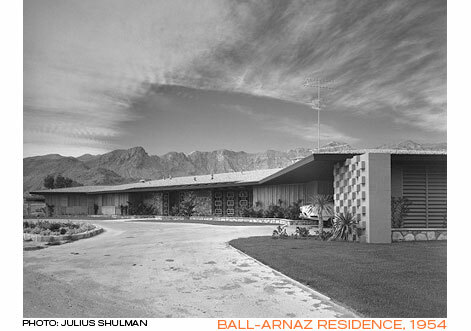 He was the first certified African American architect west of the Mississippi.  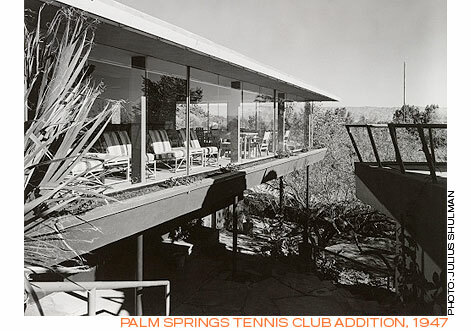 Williams opened his own office at age 28, and was known as an outstanding draughtsman. 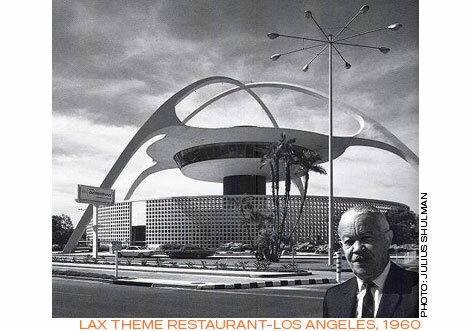 In 1939, he was awarded the AIA Award of Merit for his design of the MCA Building in Beverly Hills. 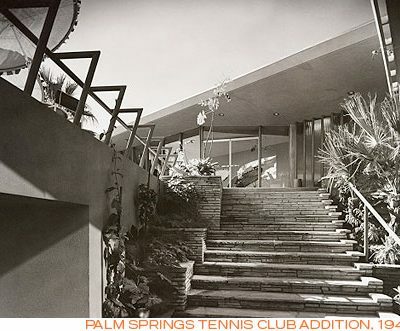 From 1939-1940, the recently graduated A. Quincy Jones worked for Williams, and the two would later partner on three Palm Springs projects. 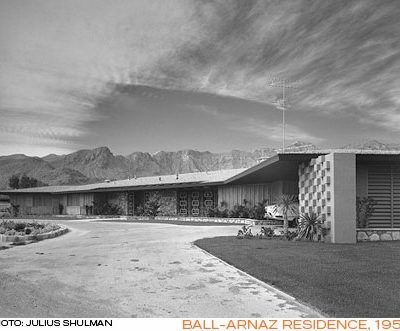 During WWII, Williams worked for the Navy Department as an architect. 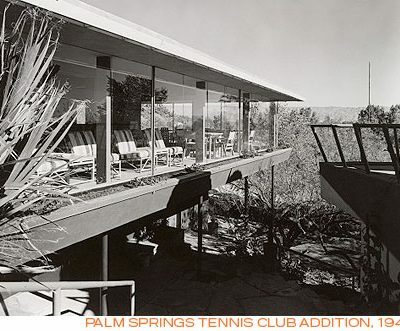 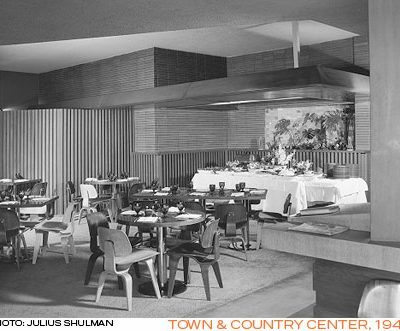 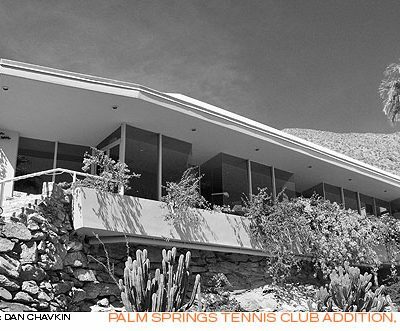 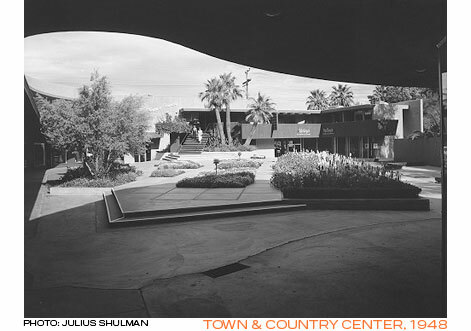 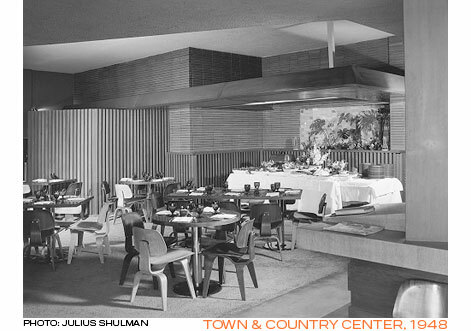 In the post-war years, Williams and Jones contributed to the modernist development of Palm Springs through three projects: Tennis Club Addition (1946), Town & Country Center (1947), and Romanoffs on the Rocks (1950). 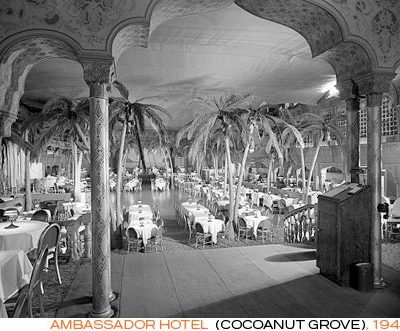 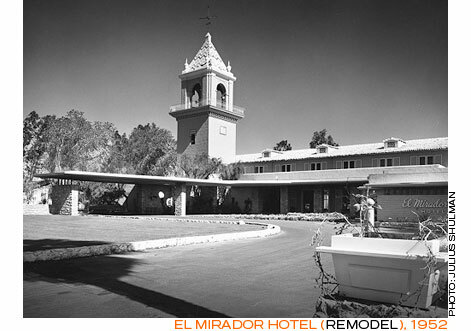 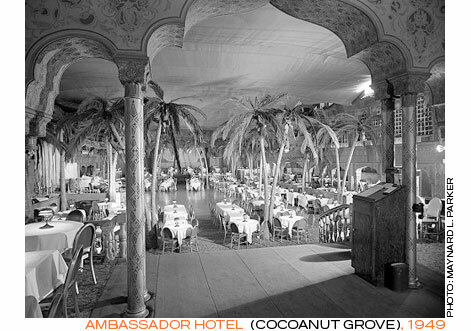 In 1952, Williams completed a remodel to the glamorous El Mirador Hotel. 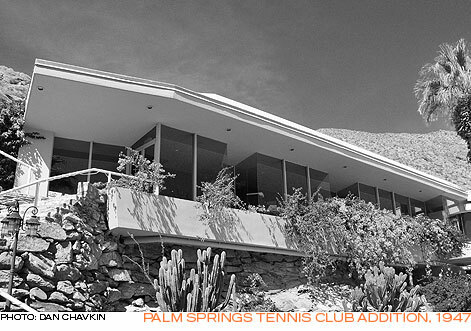 Williams designed hundreds of private homes, including many for Hollywood celebrities. 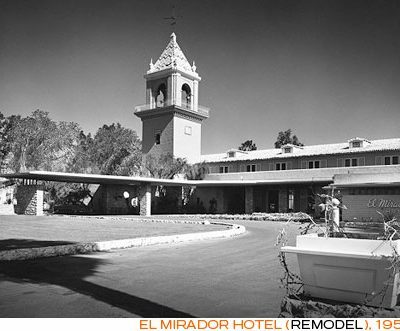 Modern interpretations of Tudor-revival, French Chateau, Regency, and Mediterranean were all within his vernacular. 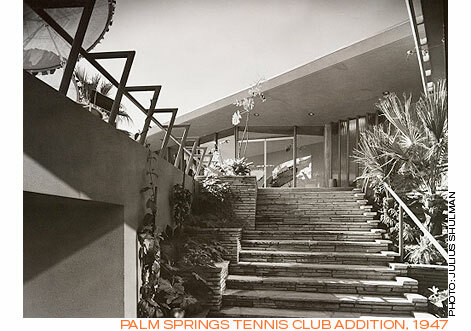 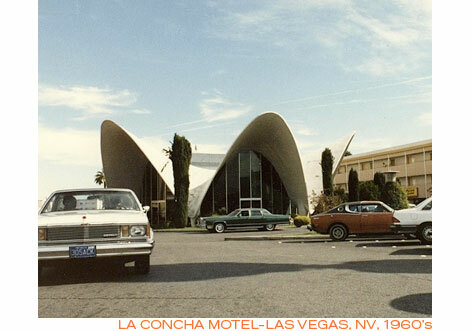 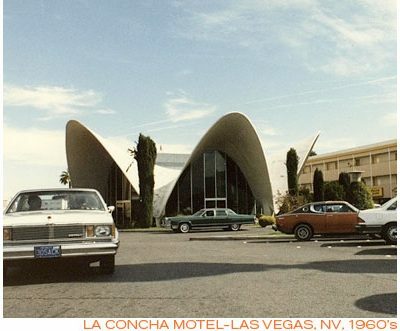 Through his prolific career, Williams also designed and contributed to many noted buildings in Los Angeles, Las Vegas, Reno, Washington D.C., Bogota and Paris. 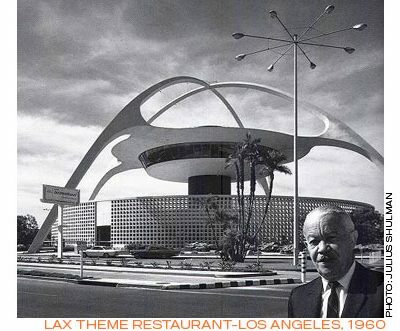 Mr. Williams retired from practice in 1973 and passed away at age 85 in Los Angeles.